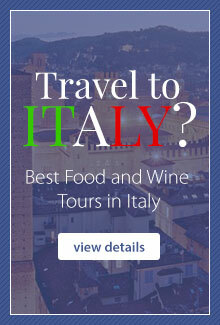 "Alessandro's Selection is a first-of-its-kind online store focused on Italian food and travel. Alessandro Martini is the owner of Italian Days Food Experience, one of Italy's most dynamic and popular food experiences ranked #1 activity in Trip Advisor. 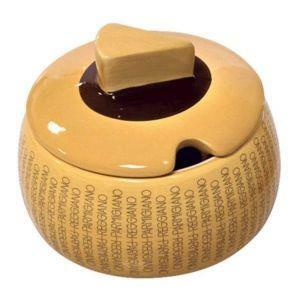 The online shop channels all of the knowledge and experience that Alessandro has gained over the past seven years showing thousands of guests from around the world some of Italy's greatest culinary treasuresâ€”from 25-year-old balsamic vinegar to the finest Parmigiano-Reggiano and charcuterie. You can buy these world-class ingredients to stock your fridge and pantry at home, then book an Italian Days food experience that allows you to travel straight to the source to meet the artisans behind these ingredients. We don't just sell authentic Italian products, but once-in-a-lifetime food experiences that will change how you view one of the world's greatest food cultures." Parmigiano Reggiano cheese D.O.PThere are 1 products.